So this time I decided to take some time off from my routine. Earlier in April...Feia, Lisa and me planned an impromptu trip; a 4 days 3 nights getaway to the southern part of South Korea - Yeosu and Jeju Island. I have never been to Yeosu before, so I'm a bit excited to see the beach. Never been a fan of crowd so I am grateful that I don't go gaga over Yeosu Expo's hype back in 2012. 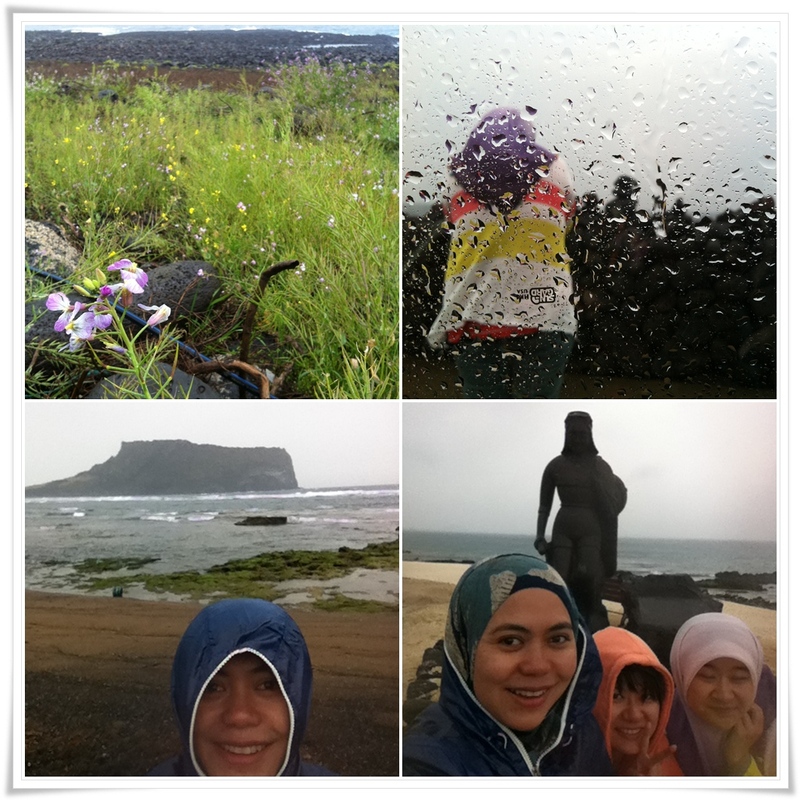 But the trip to Jeju Island this time was like saying farewell to my lover so it rained cry me a river sorta..hehe. Just summarizing our trip expenses for your general idea. The rate may change in future so this is just for comparison. There you go, 4 days 3 nights excursion to Yeosu and Jeju Island for less than 300,000 won or RM900!! However, I didn't spend a single cent on souvenirs or splurged on shopping. Just bought the necessary stuff. So you might want to put some miscellaneous for shopping. Ahhh..I miss this trip already and wishing for more chances to stroll Jeju beaches.